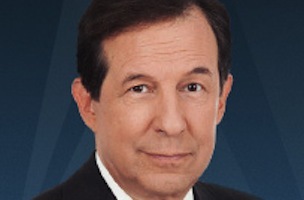 In a recent interview with The Hollywood Reporter’s Paul Bond, FOX News’ Chris Wallace reflects on his 50 year career in the media industry. 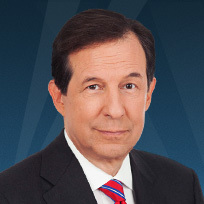 On the role of the Sunday public affairs programming, Wallace said, “There are about 10 million who watch them, and these are people who could be doing a lot of other stuff — going to church, reading the paper, relaxing with family — and instead they want to watch a serious news show in which there is detailed analysis and interviews about policy. So they have a big role to play, but I’m a little concerned that the in-depth interview has gone the way of the dodo bird. That’s a big mistake. This is the one platform in the TV landscape where you can get the thoroughly researched, carefully prepared interview of a top policymaker. For the full Q&A including the start of his career, media bias, and FOX and its competitors recent coverage from Ferguson, click on over to The Hollywood Reporter.